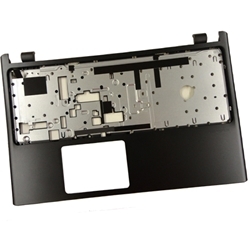 Description: New Acer Aspire Black laptop upper case palmrest. This does not include the touchpad. Part #'s: 60.M2DN1.002, 60.M2EN1.001, 60.4VM26.003.